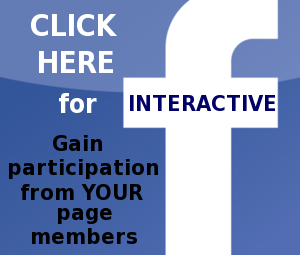 on the internet, many unique to this site. 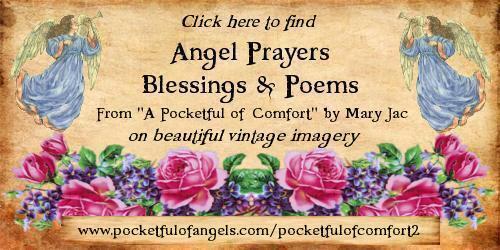 This beautiful collection displays wonderful inspiring words on classic parchment backgrounds. 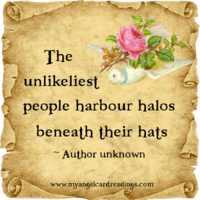 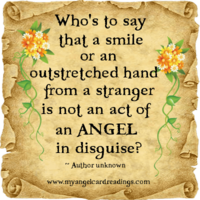 Who's to say that a smile or an outstretched hand from a stranger is not an act of an ANGEL in disguise? 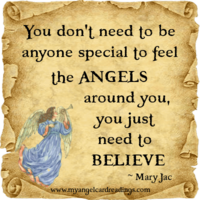 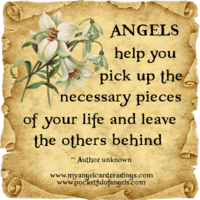 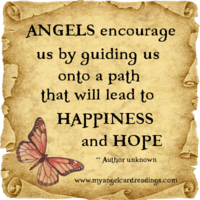 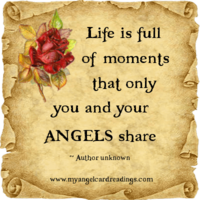 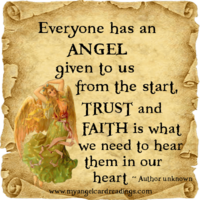 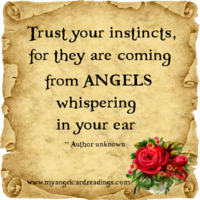 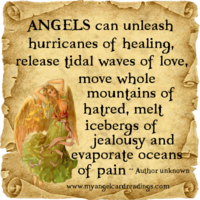 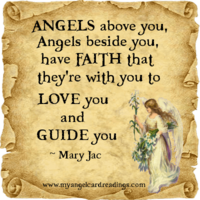 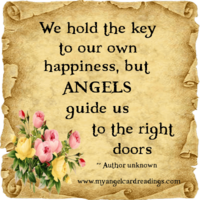 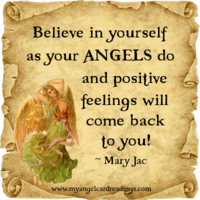 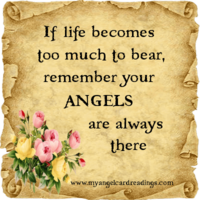 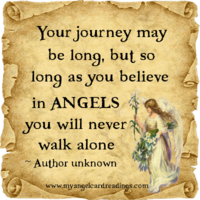 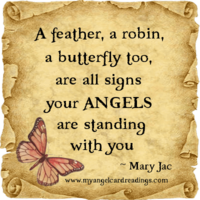 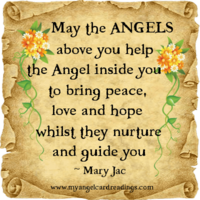 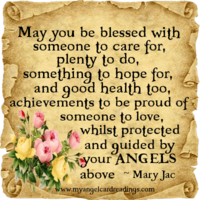 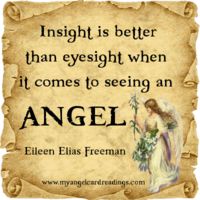 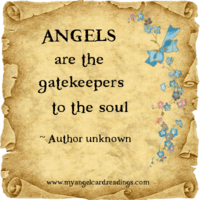 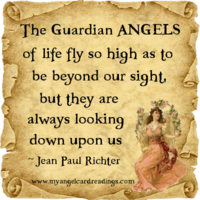 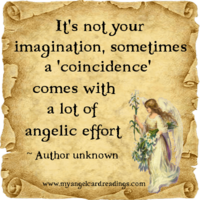 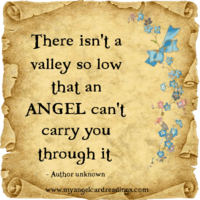 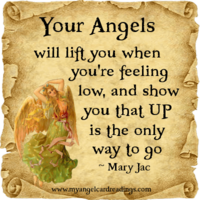 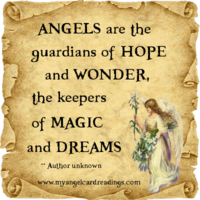 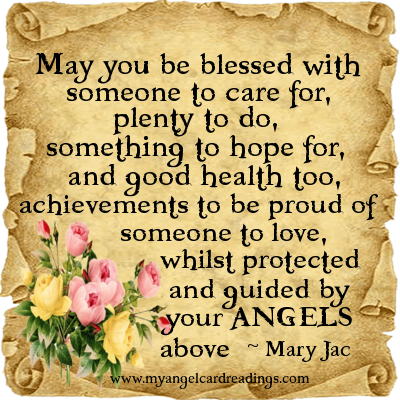 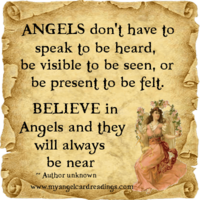 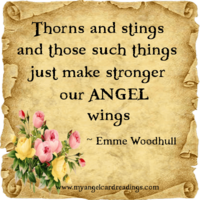 Believe in yourself as your ANGELS do, and positive feelings will come back to you! 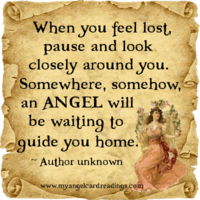 When you feel lost, pause and look closely around you. 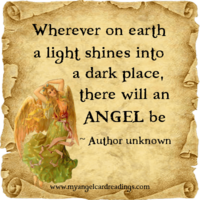 Somewhere, somehow, an ANGEL will be waiting to guide you home. 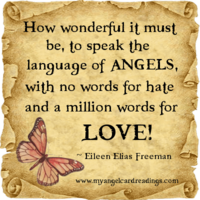 How wonderful it must be, to speak the language of ANGELS, with no words for hate and a million words for love! 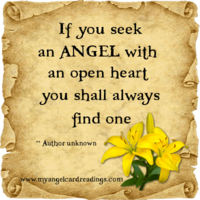 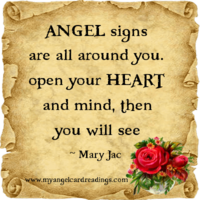 If you seek and Angel with an open heart, you shall always find one. 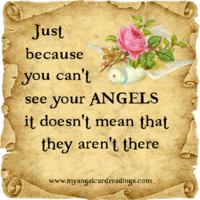 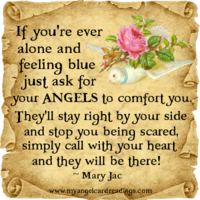 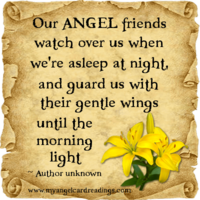 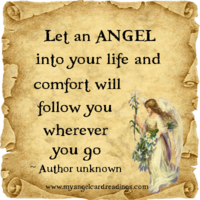 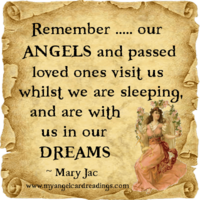 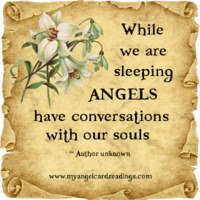 If you're ever alone and feeling blue, just ask for your ANGELS to comfort you. 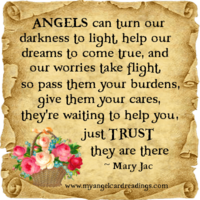 They'll stay right by your side and stop you being scared, simply call with your heart and they will be there! 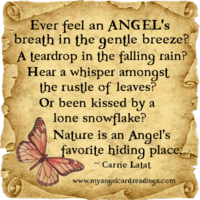 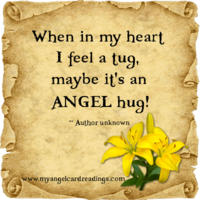 When in my heart I feel a tug, maybe it's an ANGEL hug! 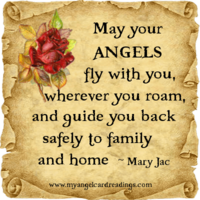 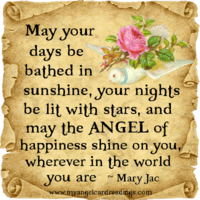 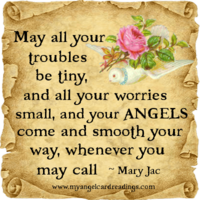 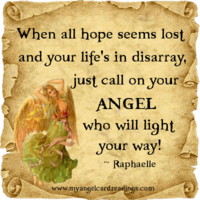 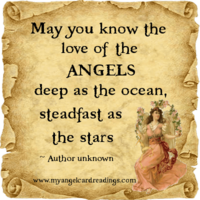 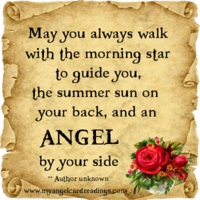 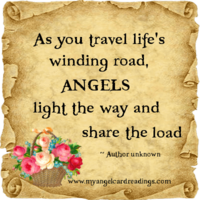 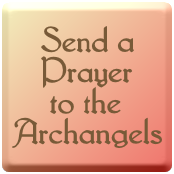 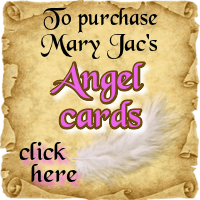 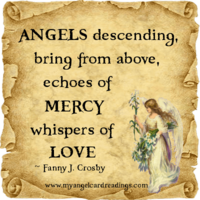 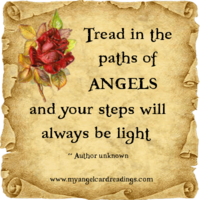 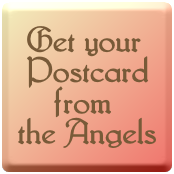 When all hope seems lost and your life's in disarray, just call on your Angel, who will light your way! 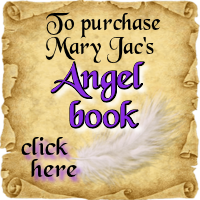 do NOT alter them in any way, or remove the Author's names/this website's details when doing so.